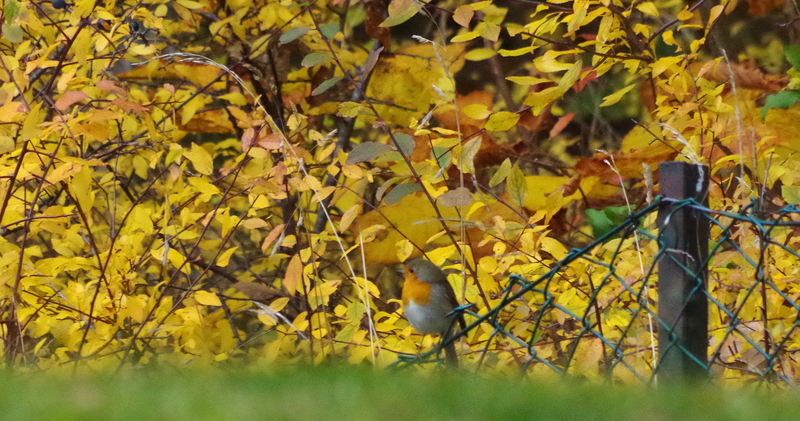 One more that will stay in our woods for the winter, today almost perfectly camouflaged among the autumn leaves. Hedegärde, Uddevalla, on October 29, 2015. Pentax K50, ISO 3200, 300mm, f/9, 1/320.